For many, some the best memories we have growing up are with trains. While playing with model trains or visiting a local railroad museum gave us the opportunity to learn about these fascinating machines, it was a ride aboard a passenger train that truly captivated us. From a simple day trip to somewhere nearby to an overnight trip across the country, the steady clicky-clack of the rails beating beneath you only mesmerized you further as you gazed out the large windows at the scenery racing by. While onboard, other unforgettable highlights may have included catching a glimpse of the locomotives as they rounded a curve approaching a tunnel or perhaps the warm greeting you received as you entered the dining car for the evening’s stunning, three-course meal. 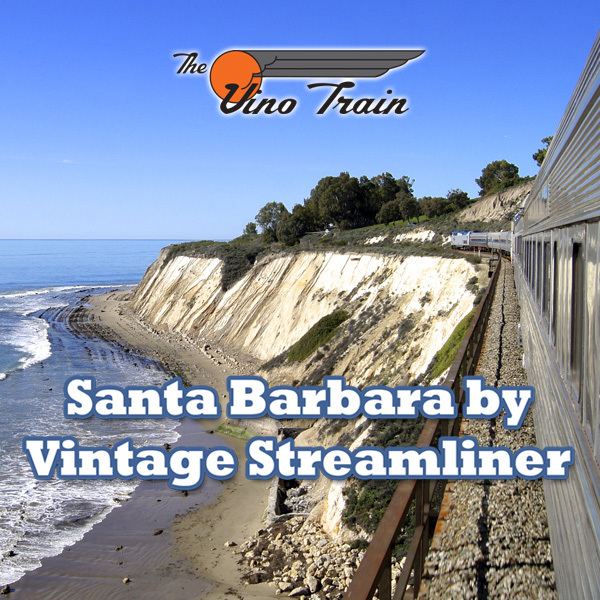 While these and many other aspects of vintage rail travel may seem like memories from a by-gone era, thanks to a dedicated group of men and women not willing to let the scrappers torch take them away, the chance to reconnect with the past aboard restored, streamlined passenger cars from the golden days of rail travel is only a click away. Simply known as private rail cars, each individual car has been meticulously restored by their owners down to their smallest details. Equipped with modern-day technology, these cars are able to travel anywhere in the country Amtrak serves – a total of almost 500 destinations. Ranging from business cars, lounge cars, dome cars, coach cars and sleeping cars, every private rail car is unique in it’s own way and the amenities it offers. Business cars, once only used by the highest ranking railroad officials and the occasional politician, are private rail cars with a cut-away section at the rear of the car body with an open viewing platform. After enjoying the fresh air out on the platform, you’ll step inside to be welcomed by a lounge with reclining chairs and a plush sofa. Walking further into the car you’ll pass numerous original sleeping compartments before arriving at a fully set dining room table with a seat ready for you. Lining either side of the car are extra-large windows assuring you that no piece of scenery will travel by unseen either in the lounge, dining room table or your personal bedroom. Lounge cars, where you’ll find a variety of spacious sofas, chairs and tables, allow you the opportunity to choose the seating of your choice after selecting your personalized beverage from our full service bar. Because many passenger trains in the hay-day of rail travel were used by the traveling businessman or woman, a fully operating barbershop was even made a part of the lounge car that continues to offer its services of hair care when the train is both moving and stopped at a station. Dome cars, at times the most popular cars on the train, give you a one-of-a-kind seat in their glass dome above the roof of the train that even the Lone Ranger would be jealous of. With tables below that serve as your seats for diner in the evening or perhaps your favorite card game during the afternoon, be sure to stop by the extended lounge with sofas so long you could almost sleep on them. Coach cars, home to rows of reclining chairs, offer you the opportunity to sit close with that special someone or perhaps make new friends as you enjoy the view from the extra-large windows lining the sides of the cars. 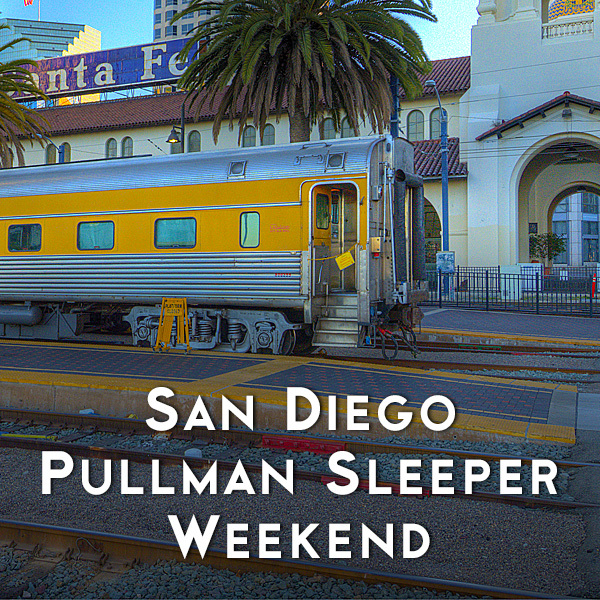 Sleeping cars, dating back to the days of Pullman’s finest qualities, can be found on overnight trips ranging from weekend getaways to cross country excursions. Offering you the choice of a comfy bedroom or spacious roomette, the sleeping car’s dual purpose of a smooth sailing cruise ship and hotel able to be parked right in the heart of some of America’s finest cities is one that is irreplaceable. Overall, a trip aboard any of the private rail cars in the LARail fleet is guaranteed to rekindle those lasting train memories from years ago and for many to come. Besides the fleet of fully restored streamline rail cars, the onboard staff during these trips ranging from hand-picked porters, waiters and chefs will be at your disposable and further ensure that your trip aboard their cars will be one that ensures your journey aboard the train is just as exciting as the destination.